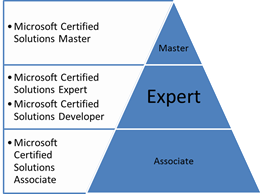 ISA Server 2006 Standard & Enterprise editions are currently being evaluated for Common Criteria EAL4+ certification. The certification is done by BSI, an agency of the German government, and is recognized in all countries that accept the Common Criteria. ISA Server 2004 is also fully certified by BSI at the Common Criteria EAL4+ level for security. More information on Common Criteria here. Also see the list of products that are certified. Hey Mr. MCSE:Messaging, get ready for your next certification! 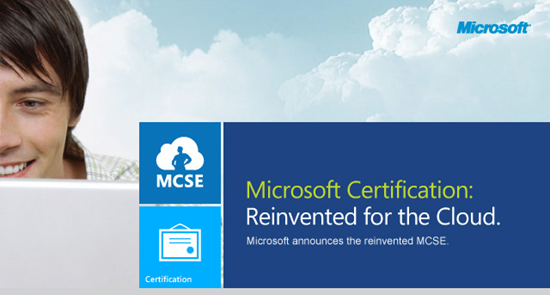 Microsoft’s “new gen” certification revolves around two new certification credentials for the IT Pro – the MCTS and the MCITP. Microsoft Certified IT Professional (MCITP): Enterprise Messaging Administrator. The MCTS: Exchange 2007 credential can be obtained by passing Exam 70-236 and the MCITP:Enterprise Messaging Administrator can be obtained by passing 70-237 and 70-238 (releasing on 12th July 2007).